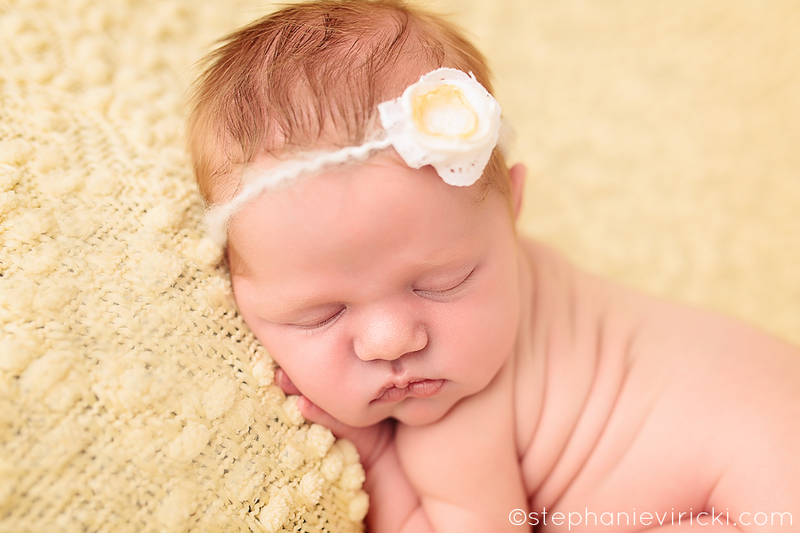 This precious girl was absolutely too sweet. 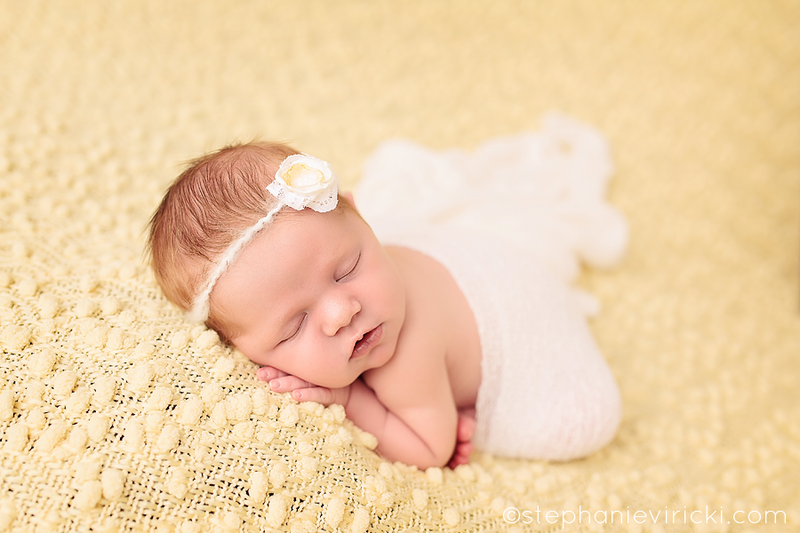 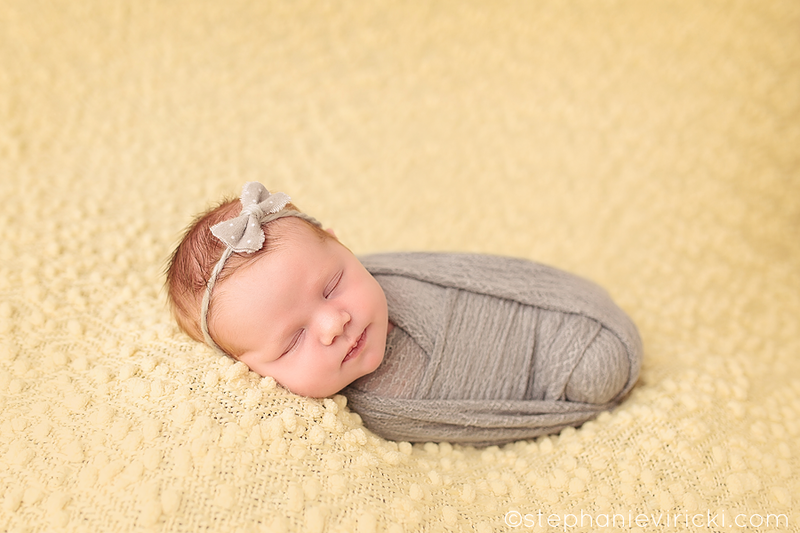 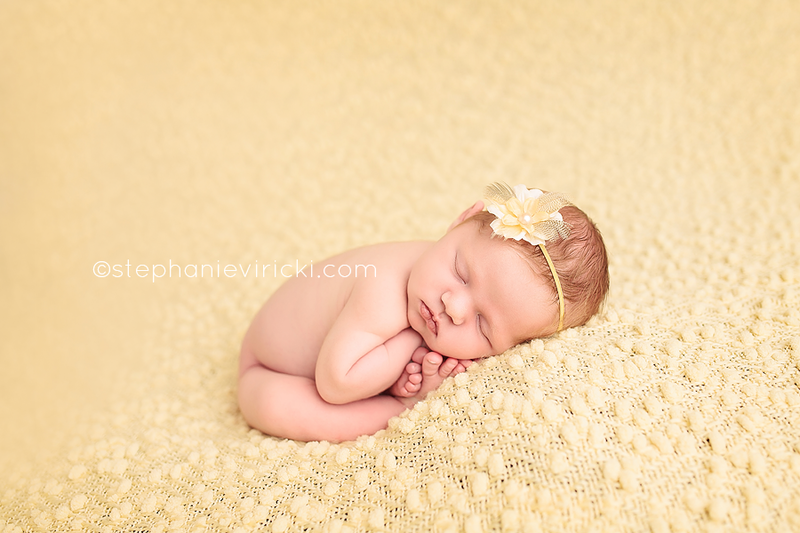 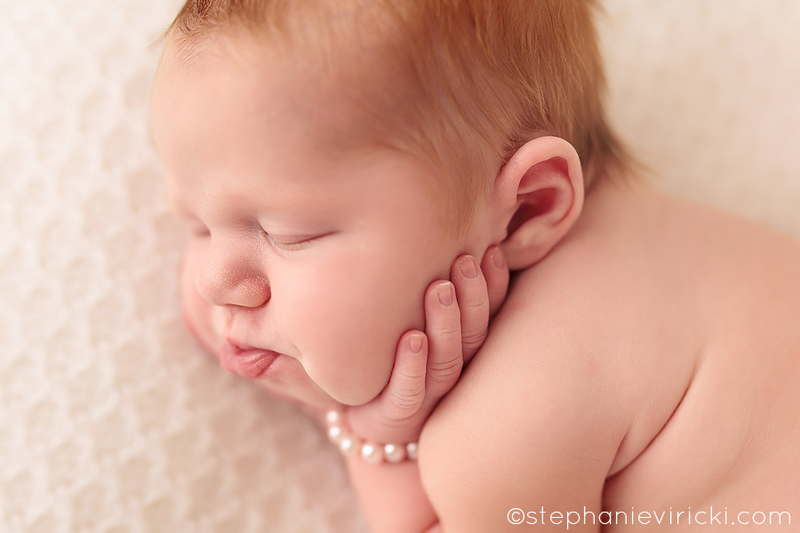 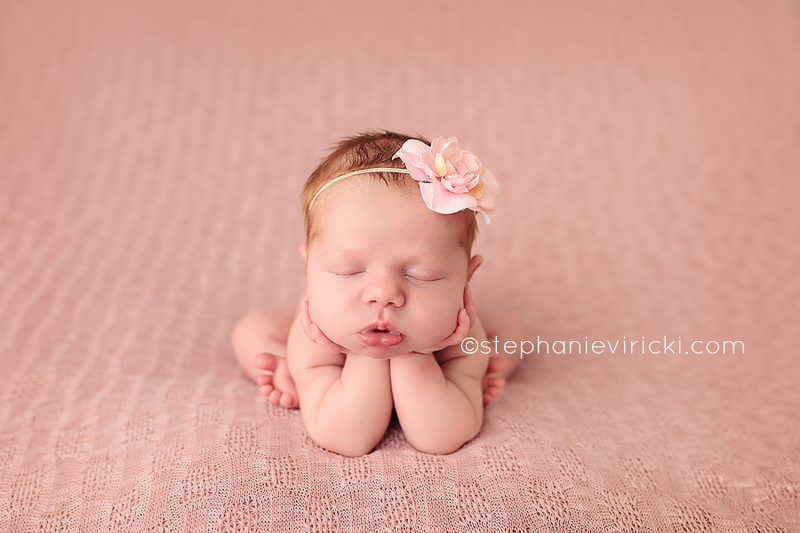 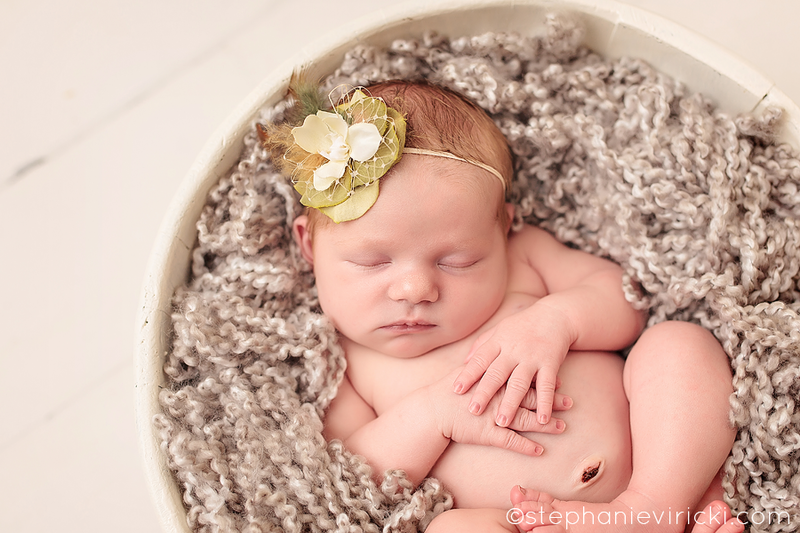 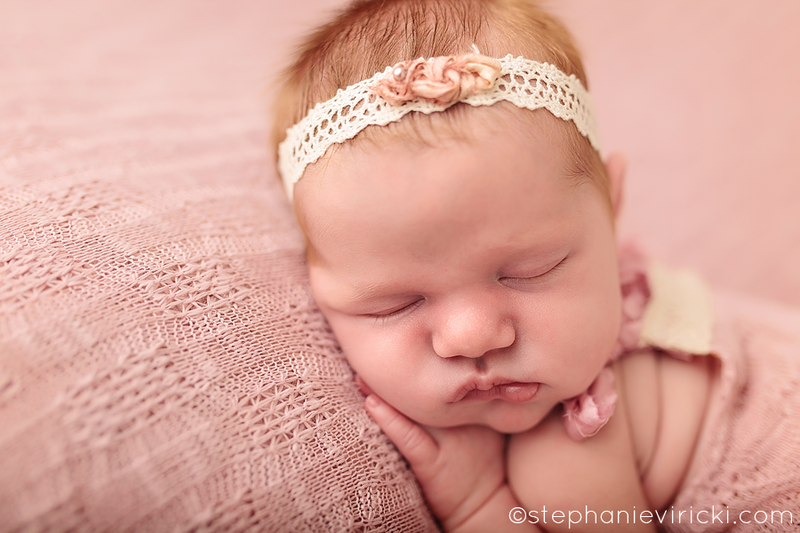 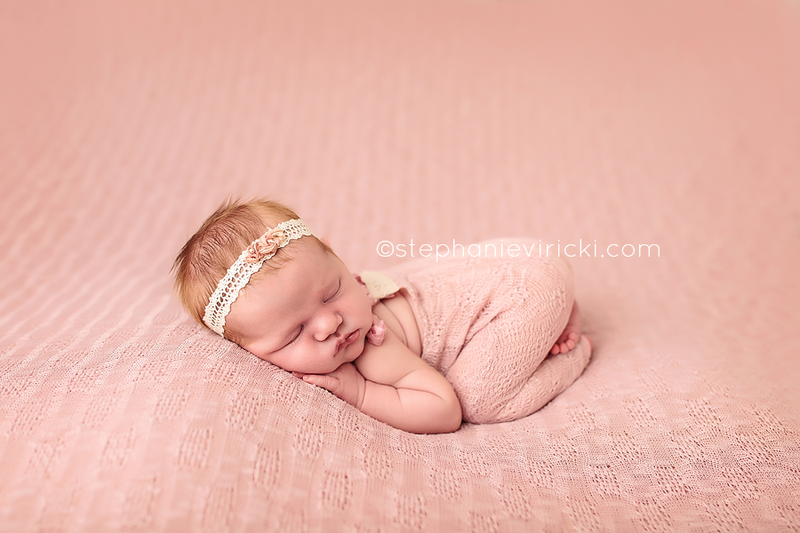 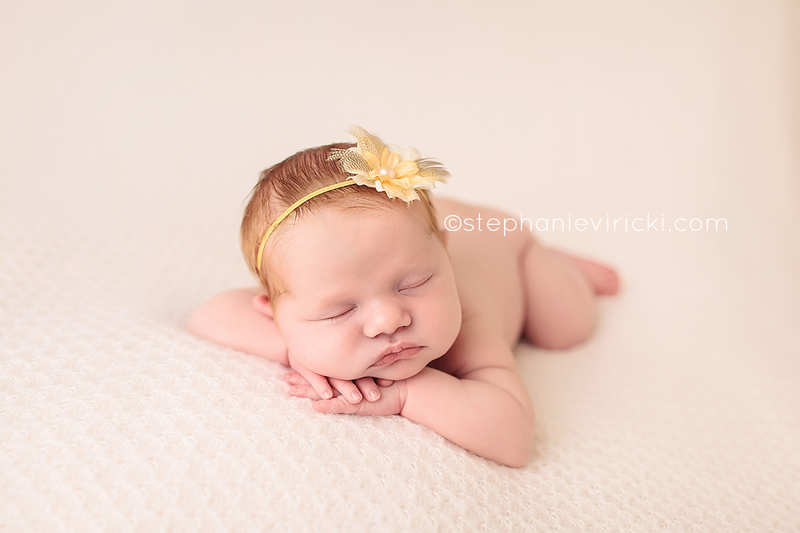 She slept so well for her session that we couldn't even rouse her to get some awake shots. 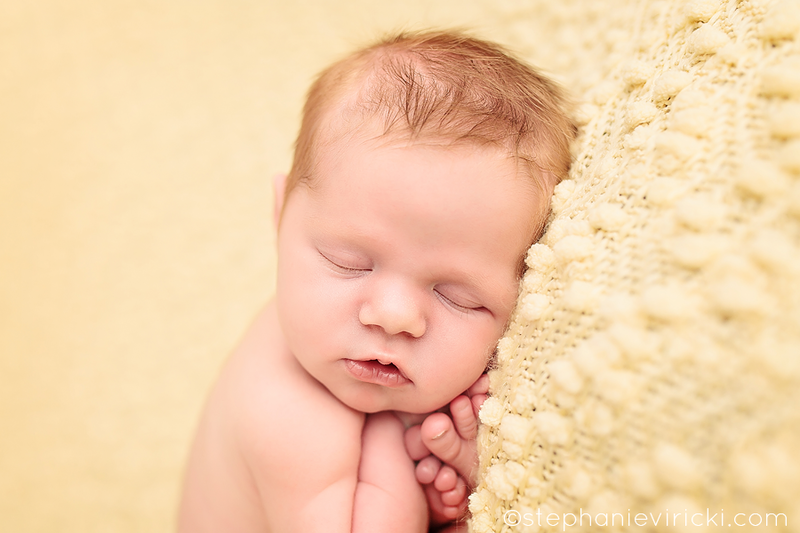 But that's ok, because what I did capture is just breathtaking.